Just what you have been looking forward to all year: a vacation in the mountains, sports activities, forget about your office, responsibilities and your hectic life. Spend an active holiday with us in South Tyrol, and after a few days, you will feel born-again and full of energy. The recreational offers in the area around Maranza are sheer endless. Even if you simply wish to have some fun mountain biking, skiing and toboggan riding, you will be surprised by the many other opportunities waiting for you. 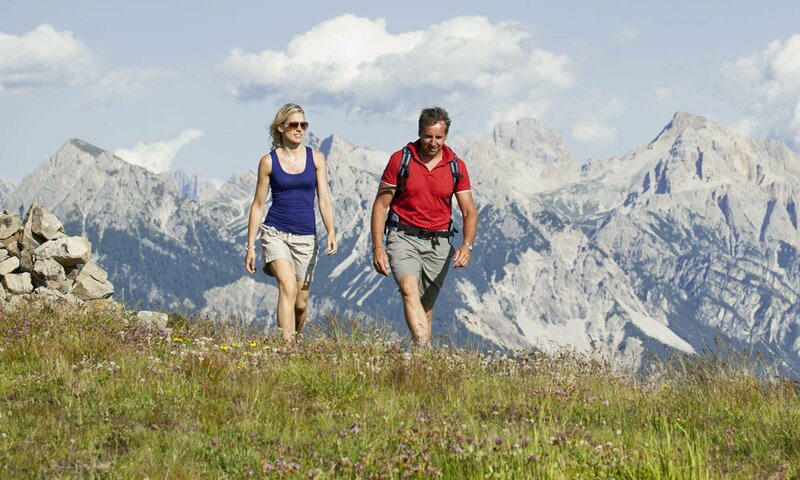 The holiday region Gitschberg Val Giovo also offers a premier hiking area with easy routes in the valleys, theme paths, panoramic itineraries and summit trails. Pick your tour according to your wishes and your physical condition – there is plenty of choice for everyone. The same is true also for Nordic walkers, cyclists and paragliders. Make sure to bring your camera! During an active holiday in South Tyrol, you may capture images for eternity – and you will be right in the heart of it. Our special offer: Guests of the Hotel Schmiedhof receive the Almencard PLUS free of charge – it offers active vacationers in Gitschberg Val Giovo many advantages throughout South Tyrol. Our season lasts all year long. However, the nearby Mount Gitschberg is a very special highlight particularly in the winter. 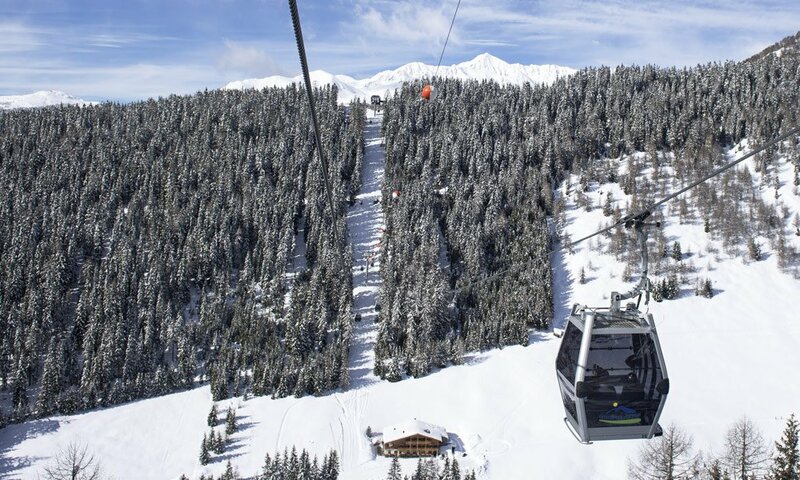 The cable car is located in the immediate vicinity of our hotel – thus, you may freely discover the many exciting ski slopes of our local mountain. Cross-country skiers will find perfectly groomed trails in the surrounding area of Maranza. Moreover, if you like tobogganing, you will discover great runs right outside the hotel door.